We offer on and off site catering services for parties of 8 to 250. Please email us to inquire. Our party platters may be pre-ordered to upgrade any at-home or in-office party. Please check out our party platter menu here. Semi-private space for meetings, team building, and wedding rehearsal dinners, sweet sixteens, and other special events. Semi-private space accommodates 12 to 50 people. 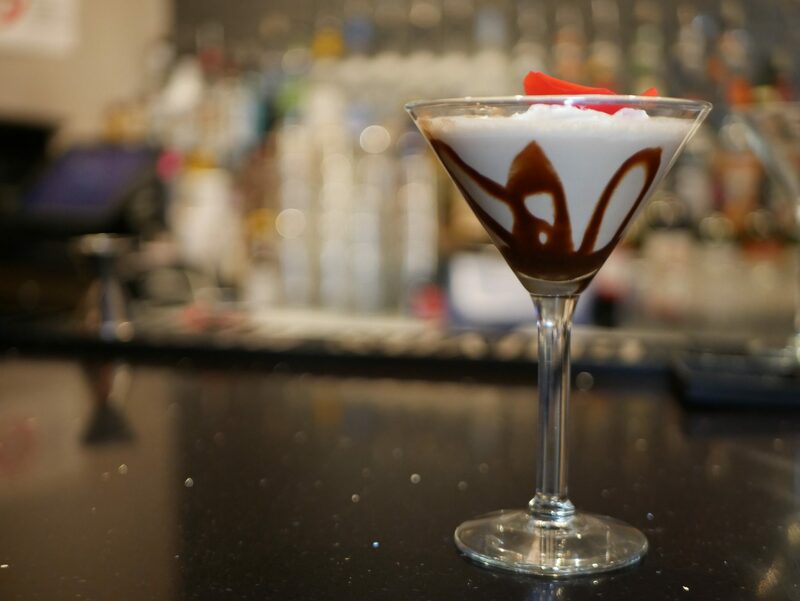 Our restaurant may also be rented for private parties with total capacity for 100 guests. Please email us to inquire of date availability and prefix menu pricing. 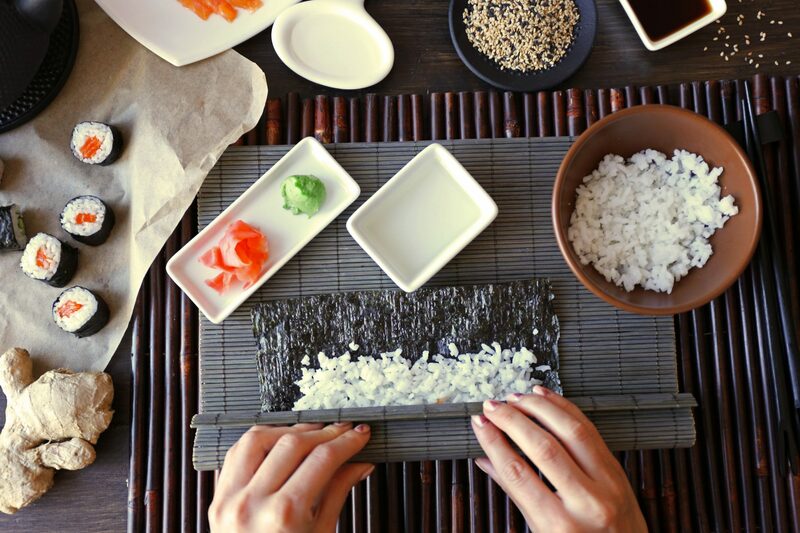 Experience the unforgettable hands-on event of making sushi under the careful instruction of our sushi master. Our Executive Chef Takashi Okamura teaches the art of crafting fine sushi. This is the ultimate team-building, birthday, and anniversary event. Please check out our online brochure.